Urinary tract infections (UTIs) are quite common and equally unpleasant. They occur when germs that do not normally exist in the bladder are introduced into the area. This can include things like bacteria and yeasts. Catheter-associated urinary tract infections (CAUTI) occur when bacteria or other germs travel along the catheter and cause infections in the bladder, which can extend to the kidneys, and in some cases to the bloodstream. According to the Wound Ostomy and Continence Nurses (WOCN) Society, the prevalence of catheter-associated urinary tract infections in home care settings is about 8%. Prevention and education, in these cases, are the best cures to help you avoid catheter-associated urinary tract infections altogether. Here at Medical Monks, we seek to get you all the facts about catheters and their use so that you’re confident in using them and avoid CAUIT’s. What are Symptoms of Catheter-Associated Urinary Tract Infections? The National Library of Medicine reports the following symptoms are commonly associated with catheter-associated urinary tract infections. Among older adults, the only indication of a urinary tract infection may be mental changes or confusion. Keep in mind, though, that not everyone experiences the same symptoms with catheter-associated urinary tract infections. Some individuals don’t experience any of the common symptoms. It is helpful for you to understand the risks and contributing factors that might heighten your personal risk for catheter-associated urinary tract infections. If the catheter remains in place for six days or longer. If it is inserted in an environment that isn’t sterile. If it isn’t properly positioned and the drainage tube is located above the bladder or falls below the level of your drainage bag. There are also personal factors that affect your risks. For instance, females have greater risk factors as well as women who are pregnant. In addition, anyone who suffers from chronic illness or has diabetes mellitus, and people who are malnourished or are otherwise in frail health, among others, according to the Wound Ostomy and Continence Nurses Society, are at a higher risk of developing a catheter-associated UTI . Other common risk factors, according to the Centers for Disease Control, are immunity impairments and advanced age. While these things do not necessarily ensure that you will have a urinary tract infection, they are supporting factors. Addressing them early may help to prevent them and will certainly remove them as contributing factors. One of the big problems with catheter-associated urinary tract infections, according to the National Library of Medicine, is that it is more difficult to treat using common antibiotics than traditional urinary tract infections. The best solution is to practice preventative steps to avoid catheter-associated urinary tract infections whenever possible. If that fails, despite your best effort, the next best thing is to work closely with your doctor to determine the best course of treatment for the severity of your catheter-associated urinary tract infection. The first step, of course, is to determine whether you have a catheter-associated urinary tract infections or if there is something else going on. This may require a urinalysis, a urine culture, an ultrasound, or a CT examination of your urinary system. Urine cultures are often helpful as they can help determine which type of bacteria is involved so that the best antibiotic to address your specific CAUTI is prescribed. Step 1 – Make sure the catheter is truly necessary before agreeing to it. Step 2 – Wash your hands before and after touching the catheter – each and every time. Step 3 – Make sure the urine bag is below the level of the bladder at all times. Step 4 – Take steps to ensure that there are no kinks or twists in the catheter tubing. Step 5 – Avoid tugging or pulling on the tube. Keep it close so that it doesn’t become snagged easily. 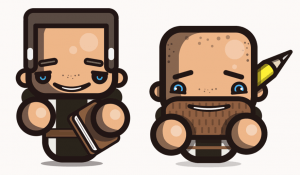 Step 6 – Ask your doctor if you can stop using the catheter. 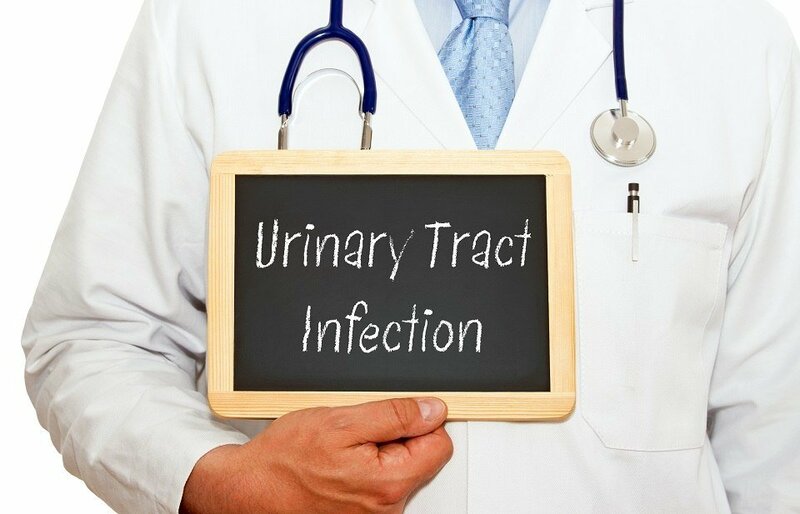 If it isn’t medically necessary, it’s time to move on since the longer you use one the greater the risk of a catheter-associated urinary tract infection becomes. If you must wear a catheter, review this list daily in order to help prevent catheter-associated urinary tract infections. Use catheters only when medically necessary. Keep a catheter in place for only as long as needed. Clean the area around the catheter opening daily. Use soap and water to clean the catheter daily. Always, always, always wash your hands before and after touching the catheter. Avoid resting bag on the floor. Empty the bag frequently – at least every eight hours and whenever your bag is full. Be careful that the drainage spout doesn’t come into contact with anything while you are emptying the bag. Ask your healthcare provider often if the catheter continues to be necessary, especially if you know your catheter to be a temporary situation. Squeaky wheels get oil and the longer you have the catheter, the higher your risks of infection become. It is essential to work in conjunction with your physician in order to properly treat your catheter-associated urinary tract infection. It will most likely begin with a culture to determine the specific bacteria causing your infection. Then antibiotics are generally a first choice. It is extremely important for you to finish your course of antibiotics – even after you begin to feel better. This is so that all the bacteria are effectively killed off and do not develop a tolerance for the antibiotics. Some people treating these infections at home will attempt to consume two to three quarts of fluid daily. However, before following this advice, make sure it is safe for you to do so. Some people may be at greater risk from consuming too many liquids. The National Library of Medicine recommends that you avoid drinking alcoholic beverages, drinks containing caffeine, and citrus juices while attempting to get rid of a catheter-associated urinary tract infection. Severe case may require stronger antibiotics that must be delivered through an intravenous drip. If you are suffering from bladder spasms you may be prescribed medications to lessen those. In severe cases, you may need to be hospitalized so seek treatment as soon as you suspect that you may have a catheter-associated urinary tract infection. Leaving a urinary tract infection untreated can result in further damage and more severe infections, including a very serious infection known as sepsis. You may even damage your kidneys or develop stones in your kidney or bladder as a result. Some cases may even result in permanent damage to the kidneys. What are Some Great Catheters on the Market Today? Medical Monks offers an extensive selection of catheters for people who use them at home or outside of the hospital setting. We choose our top catheter supply manufacturers for their high quality and diverse catheter types. We believe that with the proper information and education about our catheters and catheter-associated urinary tract infections, you can take preventative steps to reduce your risk of getting them. Please feel free to contact us with any questions and concerns you have about your current catheter, purchasing a new catheter, or your risks for developing urinary tract infections related to your use of a catheter. For more information about catheters, please call us here at Medical Monks at 844-859-9400, text us at 614-636-6657 or visit our chat for Live Help.